Please review our shipping and handling policies before placing your order. If you have any questions, please call us at 203-288-3851. 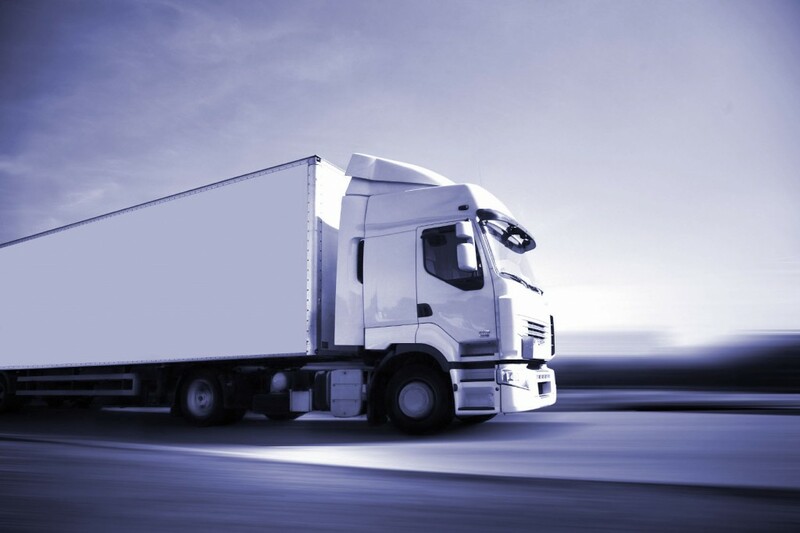 Exclusive of freight and packing charges. Orders below $300 are charged a $35.00 processing fee. We ship via Our Truck, FedEx, UPS or LTL. We ship either prepay and add or collect on the customer’s account. We accept Visa, MasterCard, Discover and American Express. If you wish to set up terms, we require 3 trade references and 1 bank reference. Please ask our customer service representatives for a shipping quote. We are happy to provide a quote so that you know in advance what your shipping costs will be. Lead time for delivery, for in stock items, via Yankee Truck is 2-3 days for in state deliveries and 1 week for out of state deliveries. There is a $1500 order minimum for free shipping via Yankee Truck in our delivery area. Your order will leave our North Haven, CT warehouse in 2 business days. If you need your order sooner, you can choose a method other than ground but the processing time is still 2 days. We charge a $5.00 per box over packing fee for items that need to be protected such as glass or styrene jars and for items that cannot be shipped loose such as steel pails. We charge this $5.00 per box fee at our discretion. Your LTL order will leave our North Haven, CT warehouse in 2-3 business days. We charge $8.40 for each pallet used on an LTL shipment. We charge $19.98 per heat treated pallet on all shipments leaving the United States. Please see our order policies page for information on our specific order policies.